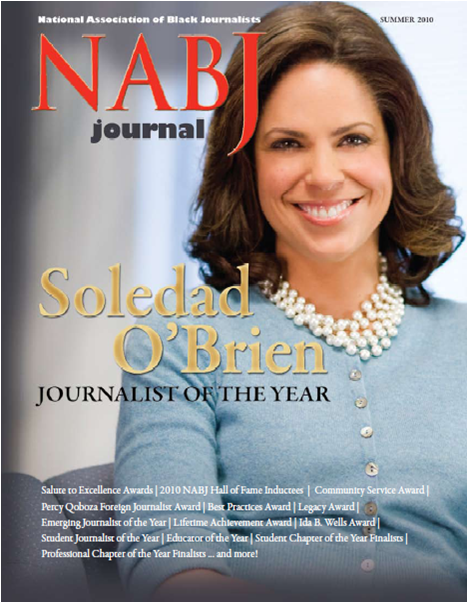 The official publication of the National Association of Black Journalists, download the latest version of the NABJ Journal. 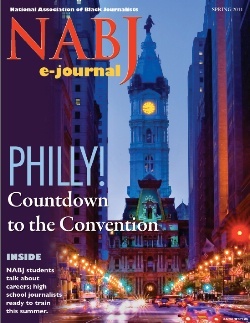 Spring, 2013 Issue: Does Diversity in News Still Matter? 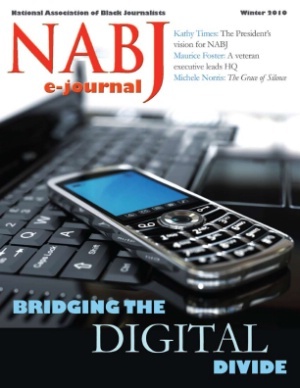 Summer, 2008 Issue: Journalists of the Year - Leonard Pitts, Jr.